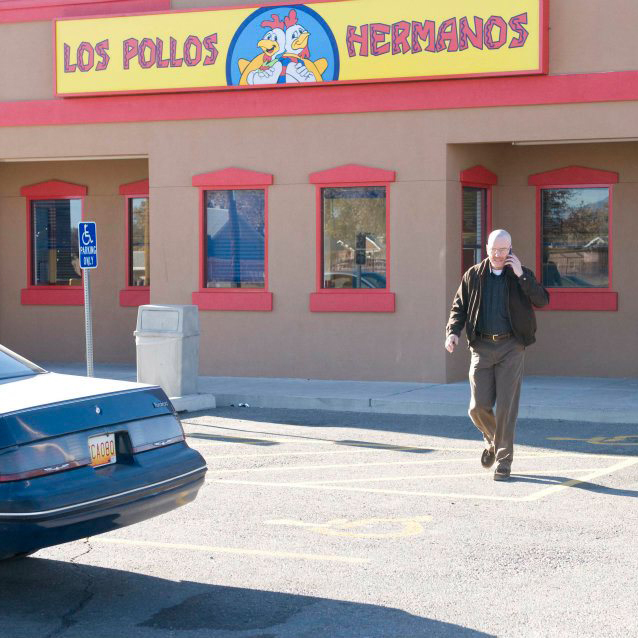 UPDATE: AMC has confirmed that a Los Pollos Hermanos restaurant pop-up will take place during the first weekend of SXSW. 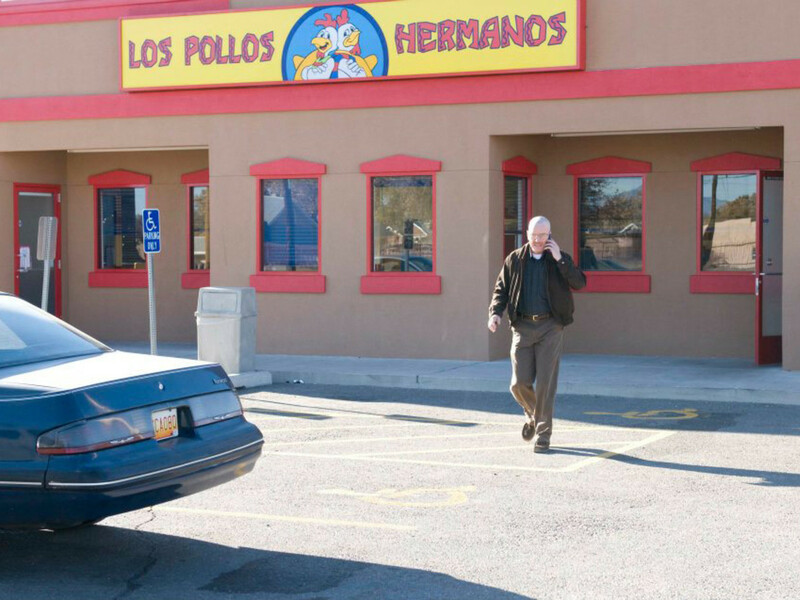 Los Pollos Hermanos will be open Friday, March 10, noon to 10 pm; Saturday, March 11, 11 am to 8 pm; and Sunday, March 12, 11 am to 4 pm. On the menu? 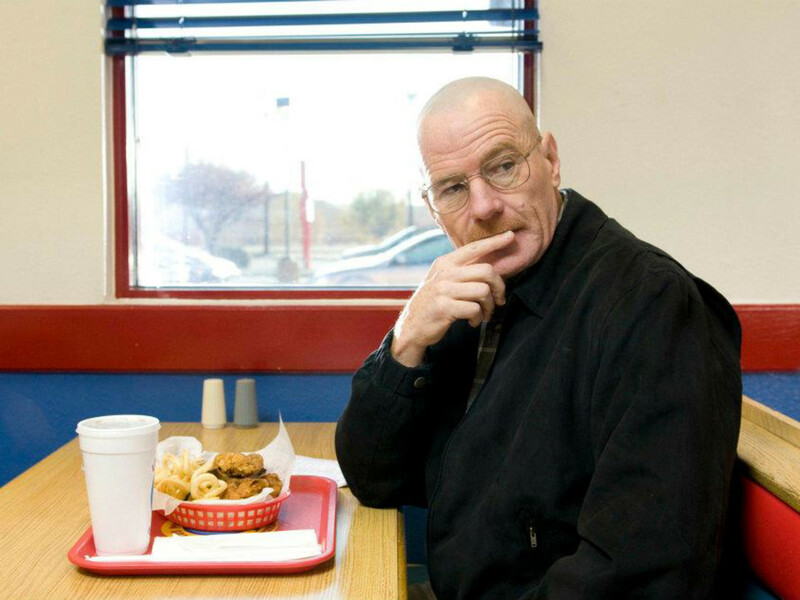 Gus Fring’s famous curly fries, of course. And you might bump into characters from the show on Sunday too. 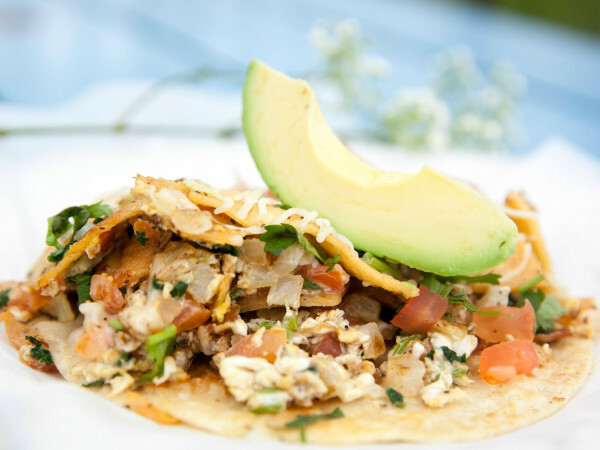 Something delicious is always cooking in downtown Austin. The latest? 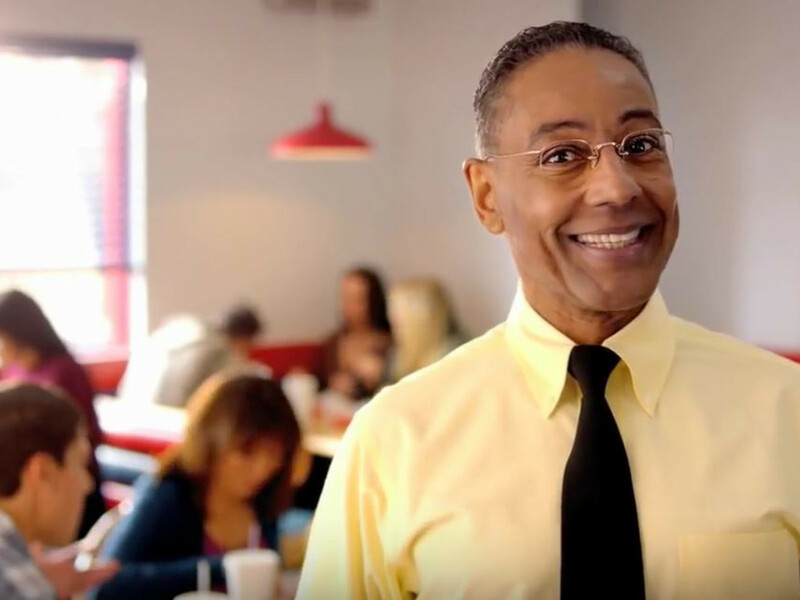 Los Pollos Hermanos, the fictional fried chicken joint that serves as a drug front in popular AMC shows Breaking Bad and Better Call Saul, may be coming to town during SXSW. Austin Towers real estate blog uncovered a nugget of information that started the rumors. Permits filed with the City of Austin request the usage of 122 W. Fifth St. for a "temporary 1,400-square-foot space with an A-2 occupancy classification — indicating a restaurant — that also includes a stage space for more than 500 people," reports Austin Towers. CultureMap confirms that a permit has been filed. The description for the project reads: "Recreating a temp version of the fictional restaurant from AMC's show Better Call Saul." 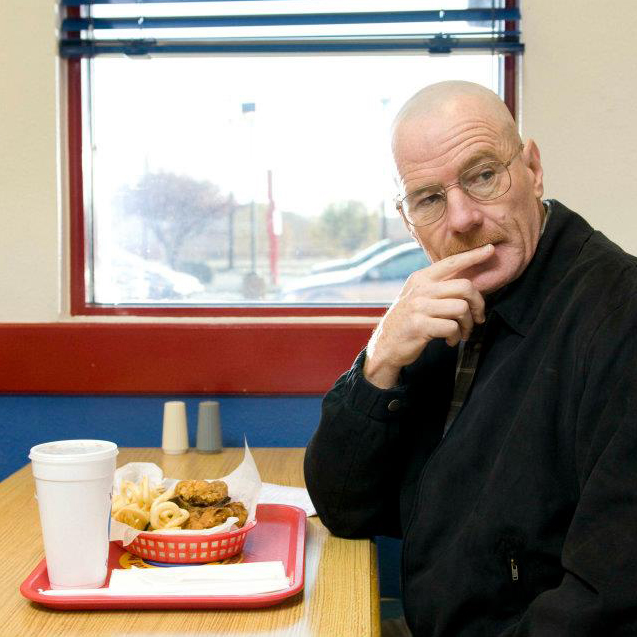 AMC has not confirmed the Los Pollos Hermanos pop-up, however a SXSW appearance by one of the series' major stars is on the books. 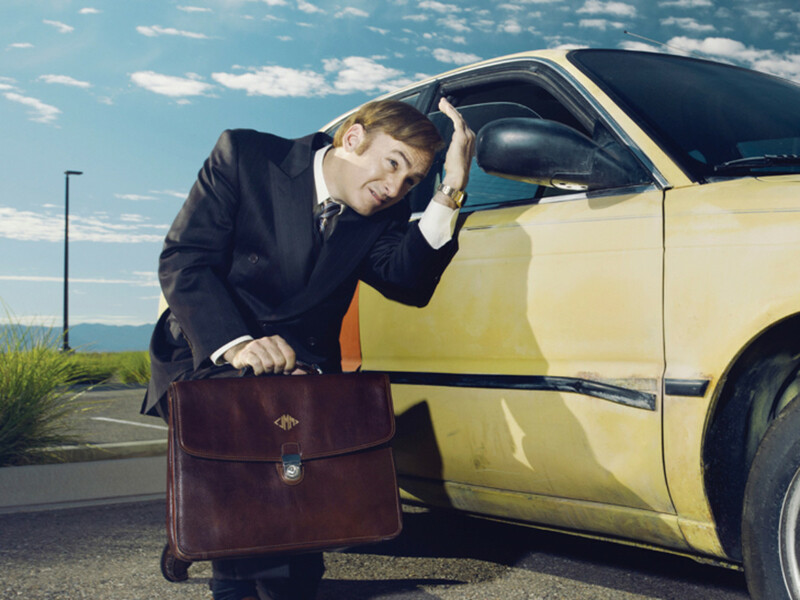 A conversation with Bob Odenkirk, who portrays Saul Goodman (aka Jimmy McGill) in both shows, is scheduled for March 12. The discussion will be led by actor and comedian Fred Armisen. 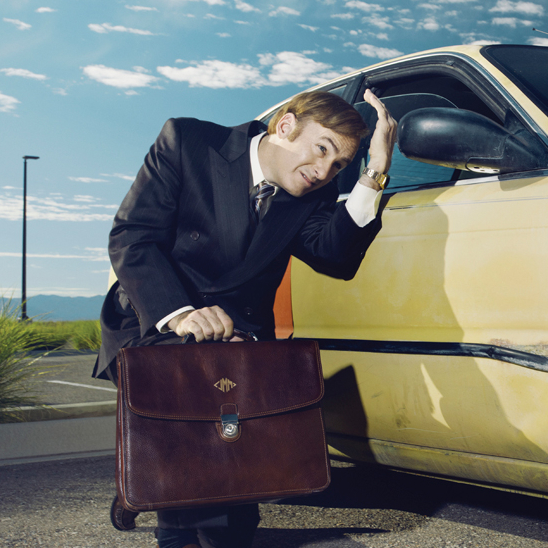 AMC also recently released a trailer for the season three premiere of Better Call Saul. 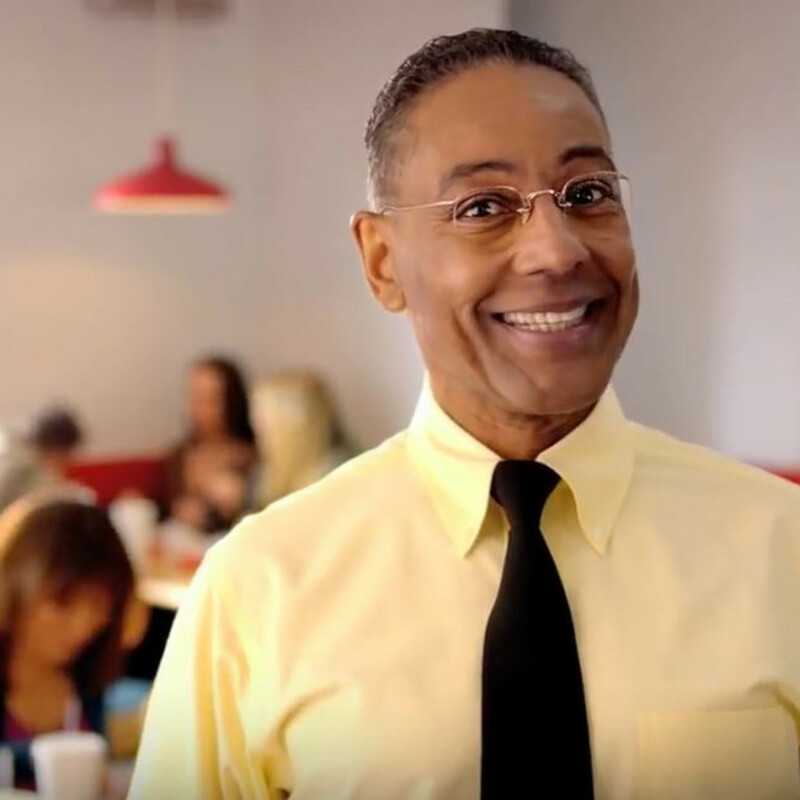 The trailer (featured above) is a commercial for Los Pollos Hermanos, featuring drug kingpin — and the fast-food restaurant owner — Gustavo Fring, played by Giancarlo Esposito. Downtown is no stranger to flashy television activations during SXSW. In the past two years we've seen a giant Ferris wheel for Mr. Robot and an entire fake hotel for Bates Motel. SXSW 2017 starts next Friday, March 10.